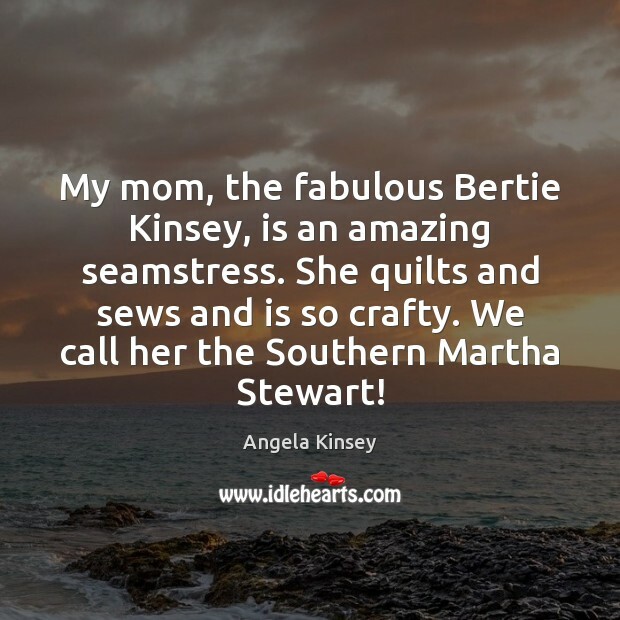 Enjoy the best inspirational, motivational, positive, funny and famous quotes by Angela Kinsey. Use words and picture quotations to push forward and inspire you keep going in life! 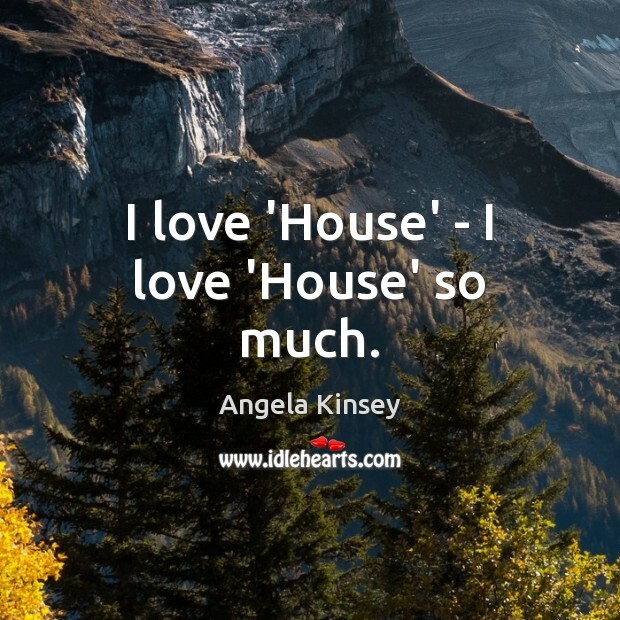 I love 'House' - I love 'House' so much. I think it's a tough road if you're a stay-at-home mom, a working mom, if you have a partner, if you don't. It's the best job in the world, and the toughest job in the world all at the same time. 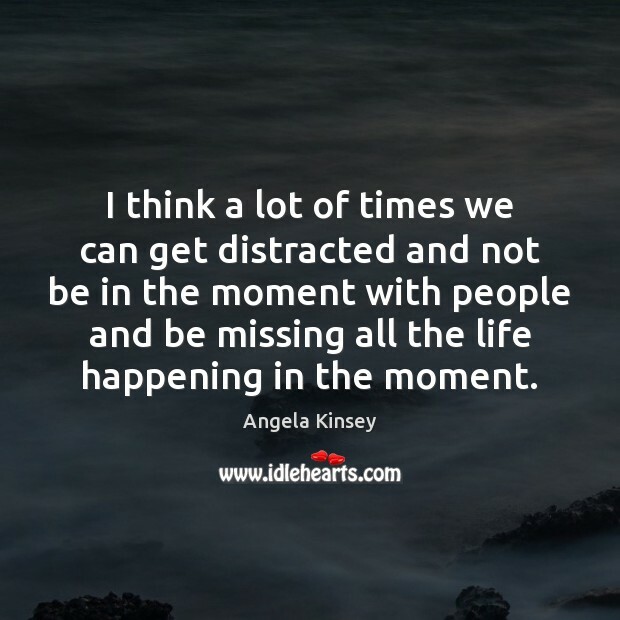 I think a lot of times we can get distracted and not be in the moment with people and be missing all the life happening in the moment. 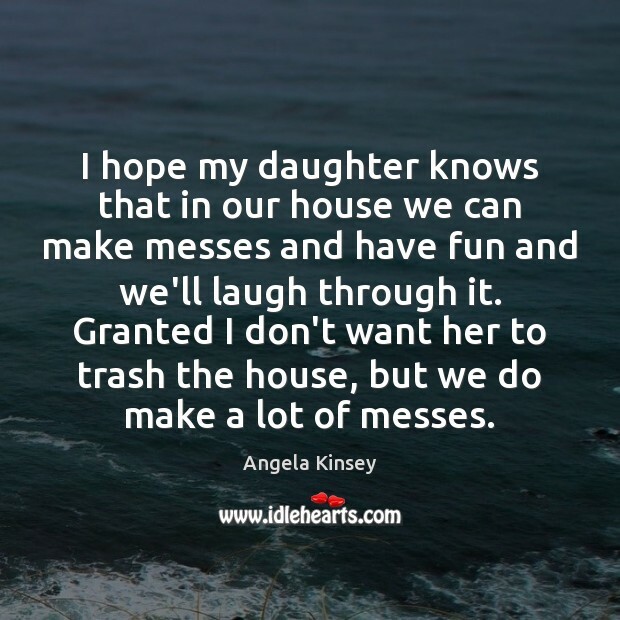 I hope my daughter knows that in our house we can make messes and have fun and we'll laugh through it. Granted I don't want her to trash the house, but we do make a lot of messes. I love hanging out at home with my kid. It's hard to get me to leave the house. 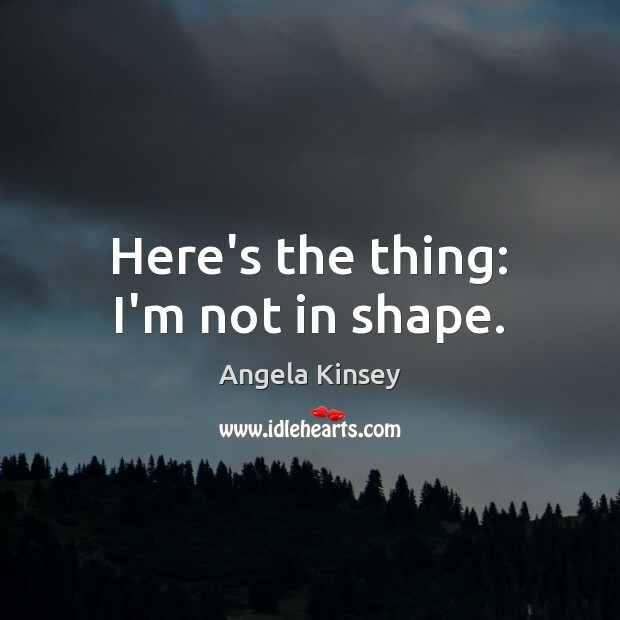 Here's the thing: I'm not in shape. I think we've all worked with that person at the office who takes themselves and their job so seriously. I'm sure, to many people, my life is not that exciting, but to me every day is an adventure. I keep my sisters on speed dial. I grew up overseas in Indonesia, and my school had a great art, music, and theatre program. 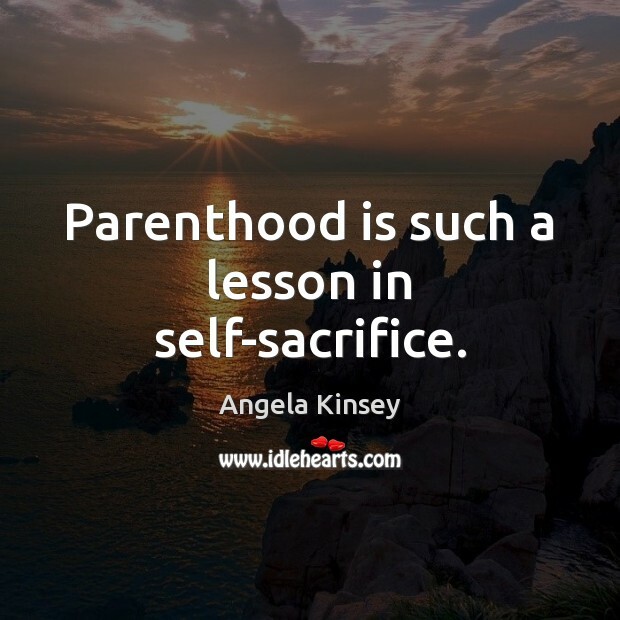 I have a special place in my heart for working moms - it's a constant pull on your heartstrings. 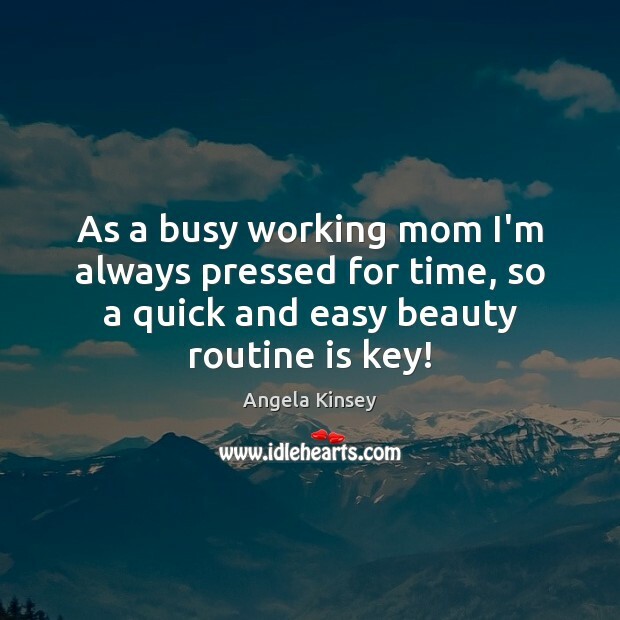 As a busy working mom I'm always pressed for time, so a quick and easy beauty routine is key!